Could anyone local with a press help me out? Not Porsche related! 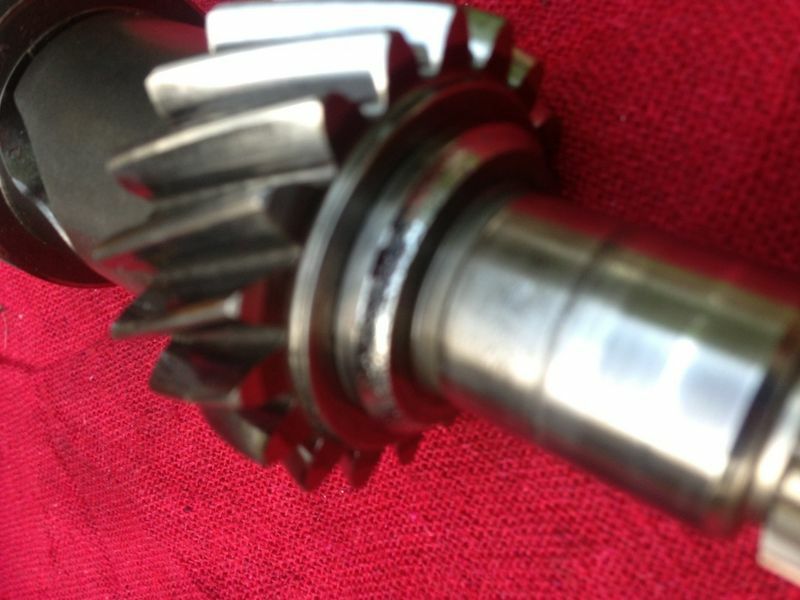 I had a bearing failure on my BMW motorcycle transmission, also taking main seal out and of course the clutch become more oily that a Hollywood Tropicana wrestler. 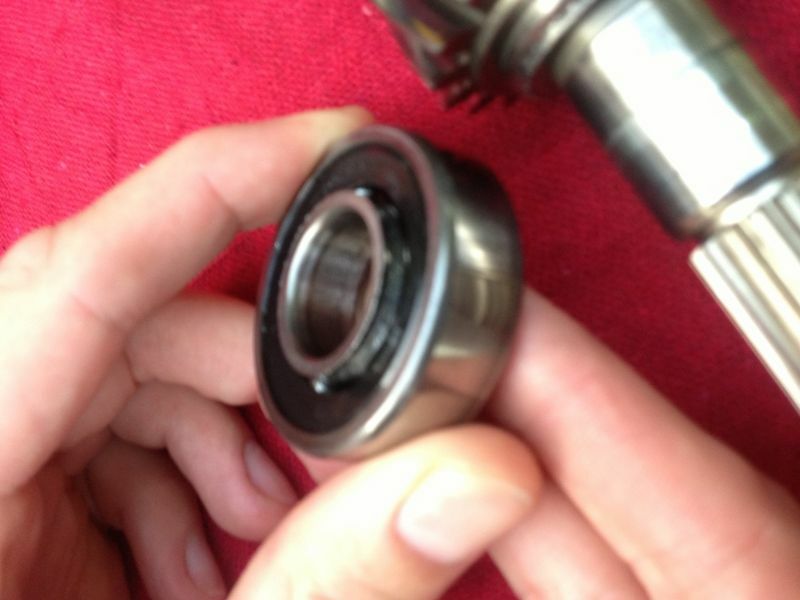 I removed the failed bearing and need to press in the new bearing. It probably will take just a few minutes. I am in Woodland Hills. You can PM me with a phone number. Happiness is not having a Porsche in the garage... Happiness is having a Porsche on the road!